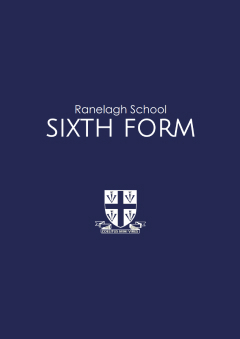 Thank you very much for your interest in the Sixth Form at Ranelagh. 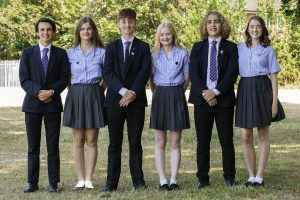 Whether you are already a Ranelagh student or joining the Sixth Form from another school, all staff will do everything they can to help you achieve the self-confidence, skills and qualifications that will serve you well for the rest of your life. Ranelagh has a national reputation for excellence. The school is committed to providing quality teaching, support and guidance to all students within a caring environment. 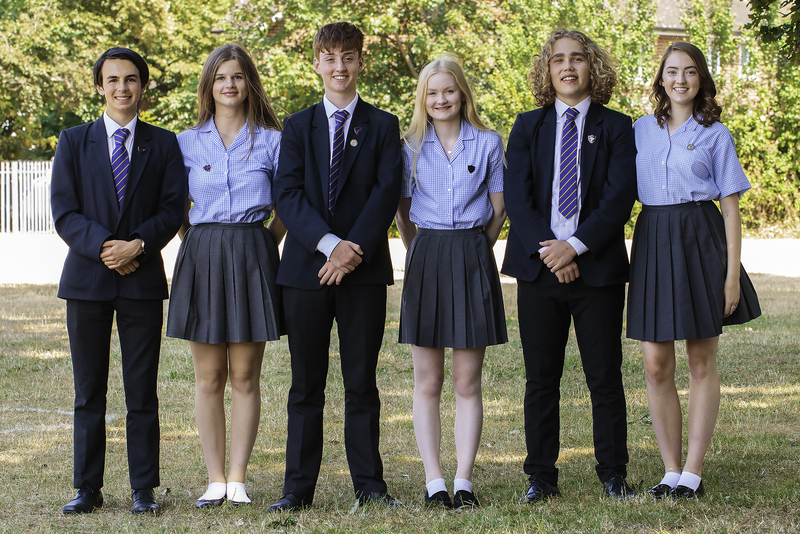 With over 200 students, Ranelagh Sixth Form offers an extensive curriculum, including A Level courses and BTEC courses, together with an excellent range of enrichment and extra-curricular activities. This combination ensures that the Sixth Form is an exciting and an enjoyable place for you to learn, develop and achieve. 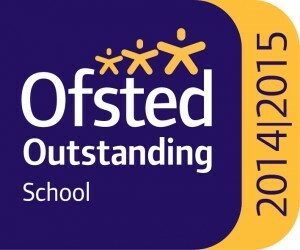 Together with the Heads of Year and the Sixth-Form tutors, I look forward to welcoming you. The following subjects are offered to A Level in Years 12 and 13 provided there are sufficient numbers to make teaching groups viable. The time allocation is normally 9 periods over two weeks. All A-level students take PSHCE (1), Religious Education (1), Physical Education (4).